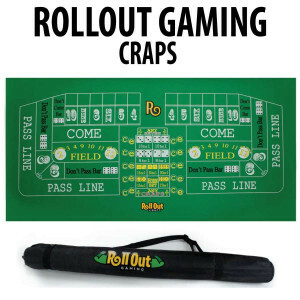 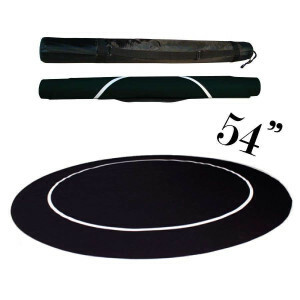 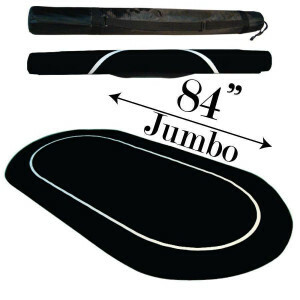 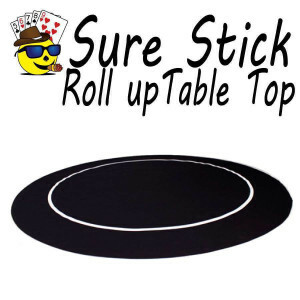 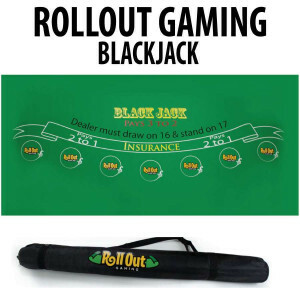 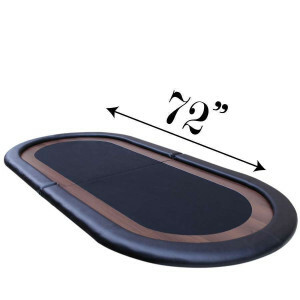 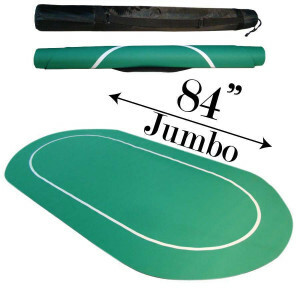 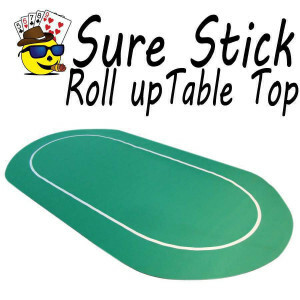 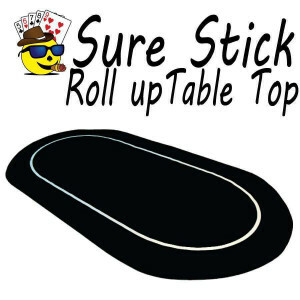 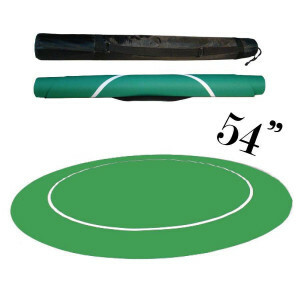 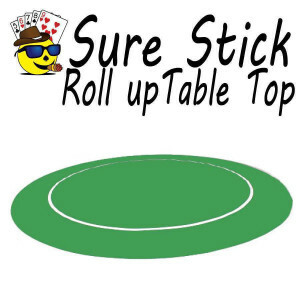 Give your game a touch of authenticity with Straight Poker Supplies poker table tops. 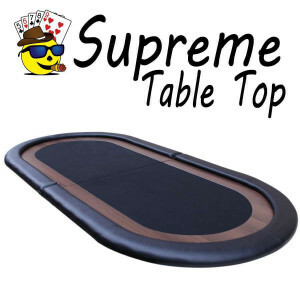 You may not own a poker table, but our wide range of poker table tops allow you to play on a surface that is fit for the pros nonetheless. 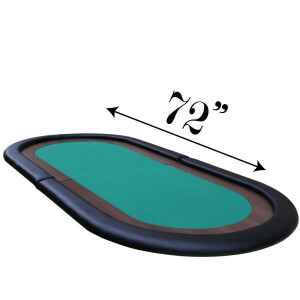 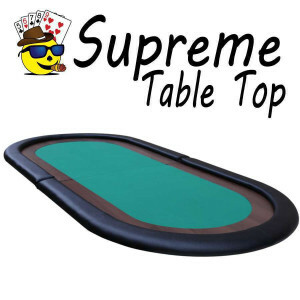 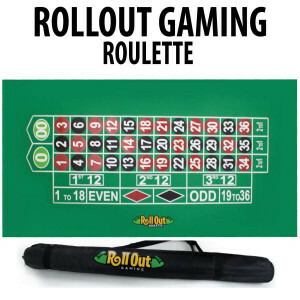 Just take your top and place it on any standard table in your home, cottage or even at your work, and say hello to your very own professional-grade poker table.